Bianca Stone Poetry Comics: BOOK TRAILER FOR MONK!!! 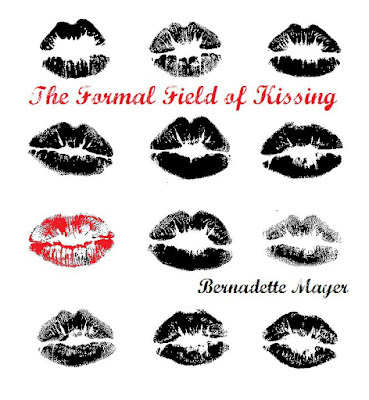 I made a movie from the forthcoming chapbook from MONK BOOKS. Ben Pease's WICHMAN COMETH. 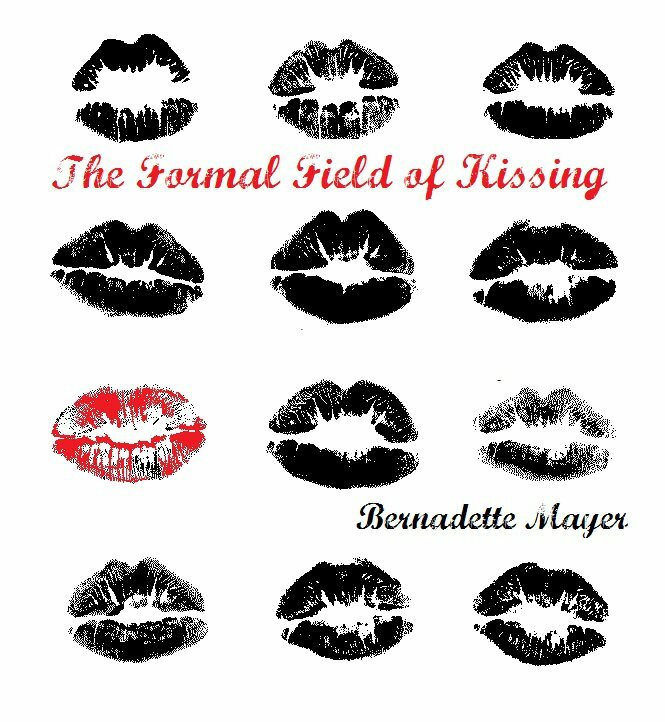 Below you will see the cover to his book, as well as the cover for the forthcoming chapbook by Bernadette Matey THE FORMAL FIELD OF KISSING.